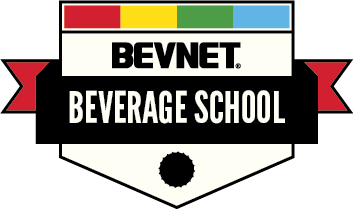 BevNET is pleased to announce that the final agenda for Beverage School in San Francisco is now available for viewing. 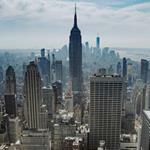 LIMITED SEATS remain for the event, and time is running out to sign up. 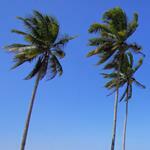 If you haven't already, register now, and get up to speed fast. Beverage School San Francisco is NEXT WEEK! Explore the Benefits of Our Exclusive Program. Whether you're new to beverages or an industry veteran, having a solid grasp on the fundamentals is paramount to success. Beverage School San Francisco will bring you up to speed on topics including Getting Started, Company Structure, Product Development, Branding & Design, Distribution, Retailing and Marketing. Also, hear experts present on relevant capital-centric topics including: Angel Investment, Crowdfunding, The Financing Lifecycle, and General Fundraising. Beverage School attendees will get branding and design advice from one of the most accomplished designers in the business, Ian McLean – and will also hear from angel investors Brad Barnhorn and Brad Winegar about how to get the funds to support their products – during the Sept. 12 event in San Francisco. BevNET is delighted to announce the addition of Chris Fenster of Propeller Industries as a speaker at Beverage School in San Francisco on Sept. 12. Mr. Fenster will be speaking about the best ways to structure an early-stage beverage company financially with a focus on clear record keeping, accurate forecasting and a true understanding of sales channel margins as tools for avoiding common pitfalls and improving strategic decision-making. BevNET is pleased to announce that, as part of its comprehensive look at early beverage company funding practices, CircleUp’s Katie Fitzgerald will be speaking during the September 12 Beverage School program at San Francisco’s Fort Mason Conference Center. Ms. Fitzgerald will be on hand to explain crowdfunding as a way of raising capital and building brand awareness for beverage companies. Creative Iteration might sound like a little too much big-think for a just launched beverage company still finding its bootstraps, but it’s actually a concept that can save entrepreneurs time and money as they push new ideas out to the market, according to Tetra Pak executive Suleyman Muratoglu, who will be speaking during Beverage School in San Francisco on Thursday, Sept. 12. Beverage School attendees will get an inside look at what it means to try to break through in the Bay Area during an exclusive interview with Mateo Sluder, the Northern California "Cebador" for the vitally innovative yerba mate beverage company Guayaki. Beverage School attendees will have a chance to learn what it means to get their product out into stores -- and online, as well, when they hear from social media marketing master Darrell Jursa during the Sept. 12 event. It’s a full day, and it will cover everything from investment, financial forecasting and packaging design imperatives to the world of marketing online. 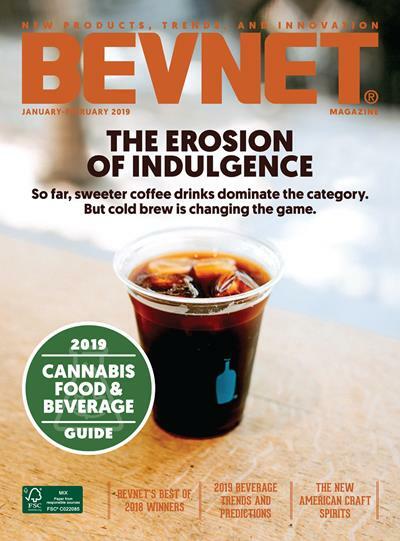 BevNET is pleased to release some of the instructors for the upcoming Beverage School event, which will be held at the Fort Mason Conference Center in San Francisco on Sept. 12. The event will run from 10AM to 5PM. This first flight of instructors will be on hand to guide attendees through the specific technical and legal steps involved in creating a beverage, as well as basic beverage distribution and retailing mechanics, and a broad discussion of the beverage industry.